Some athletes live in the gym, training nonstop to become larger than life. Others achieve that legendary status just by showing up, because they are LITERALLY larger than life. There are giants, then there is Andre the Giant. Andre the Giant was a French professional wrestler and an old school star of the World Wrestling Federation (WWF). So, what qualifies him as “giant”? For some anecdotal evidence, Hulk Hogan (pictured below) is 6’7”. Andre the Giant stood at 7’4” and weighed a whopping… wait for it… 520 lb! What Andre the Giant is to opponents inside the wrestling ring, Nikolai “The Russian Giant” Valuev is inside the boxing ring. 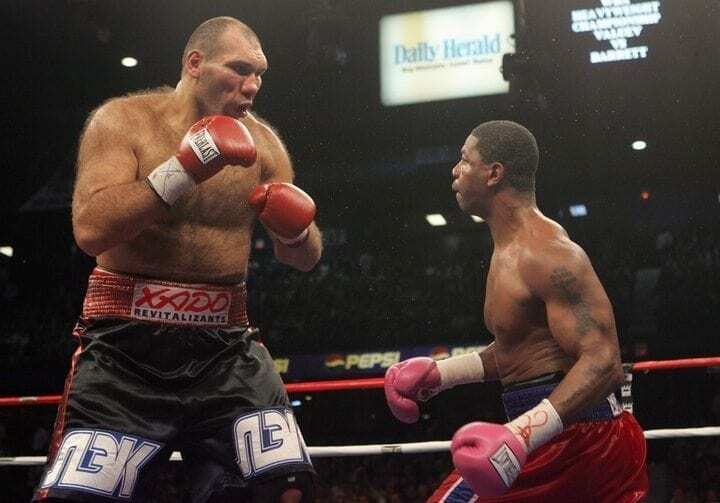 The toll that wrestling takes on the body is no joke, but stepping in the ring with Valuev means prepping to take punches from a 7’0”, 328 lb behemoth. Yeah, that’s a hard pass. Don’t think that Valuev was simply a gimmick for spectators to gawk at; this big man had some serious power behind his punch. The hard-hitting heavyweight holds a remarkable 50-2 record and is the tallest, heaviest world champion to date. That’s right, Valuev was a WBA champion with some big-time Ws under his belt, like his last career win against Evander Holyfield. It doesn’t matter what ring fighters are stepping into, there is a goliath for each and every one. South Korea only needs one man to be a terror in two rings. Choi Hong-man, billed at 7’2” and 310-365 lb, took his gargantuan talent to kickboxing and MMA. The super heavyweight competitor was a man of many names, including “Techno Goliath”, “Korean Monster” and “Korean Colossus” amongst others. While Choi saw success in the highly acclaimed K-1 kickboxing promotion, the Korean Colossus didn’t fare quite as well in MMA, losing to greats like Mirko Cro Cop while scoring some novelty wins against guys like… Jose Canseco? Lightweight! Yeahhh buddy! LIGHTWEIGHT BABAYYY! Those are the brave, beautiful, bold words spoken barked by the one and only, the legendary bodybuilder Ronnie Coleman. Even Arnold Schwarzenegger – who almost single-handedly put competitive bodybuilding on the map with his celebrity and documentary, Pumping Iron – never attained the success Coleman has seen as a professional bodybuilder. 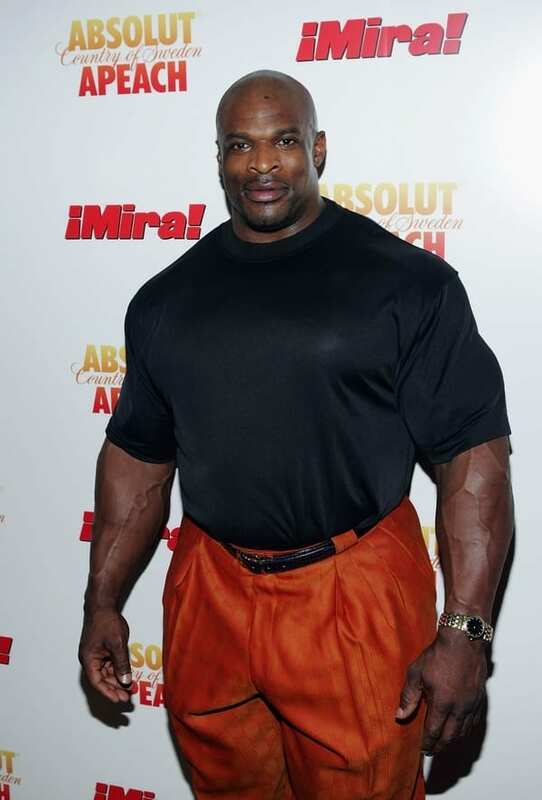 Ronnie Coleman is like the Zeus of Mount Olympus – the God amongst Olympic Gods. Considered the greatest bodybuilder of all time, Coleman has won Mr. Olympia a record eight times and has a record 26 IFBB wins. Fun facts about Mr. Muscles: Coleman’s competition weight is roughly 300 lb (he’s only 5’11”), and his arms measure 24 in. Get yourself some measuring tape and enjoy the comparison. Outside of MMA, a vast majority of sports fans agree that hockey players are, amongst tough athletes, some of the baddest dudes on the planet. Hockey players constantly play through ridiculous injuries and duke it out with reckless abandon. That goes from sick to stupid when Zdeno Chara is plugged into the equation. At 6’9”, Chara towers over the competition, and is (understandably) not afraid to throw down with anyone. As hard as Chara hits, he hits the puck even harder. His slapshot is the fastest in the NHL and, although controversial, potentially the world. Topping out at 108.8 mph, Chara won the hardest shot challenge at the All-Star Game Skills Competition five years in a row (2007-12; there was no ASG in 2010). Until science proves otherwise, we’ll all just have to accept that Mariusz Pudzianowski is the same species as us. This slab of abs hailing out of Poland stands at 6’1” and weighs around 300 lb, which actually isn’t that massive when he’s standing amongst fellow competitors at the World’s Strongest Man competition. Pudzianowski got his name in the Guinness record books for winning an unreal five Strongman competitions. It gets crazier. Apparently unsatisfied with being considered the strongest man in the world, the former strongman turned to MMA. One might think he’d be far too stiff or immobile to fight in the cage. Nope. He boasts a legit 12-4 record. Yao Ming was the biggest thing in basketball to come out of China. We say “thing,” because Yao was more than a person, he was a movement. The 7’6” center was selected No. 1 overall by the Houston Rockets and proved to be a force of nature. The former CBA MVP (2001) and champion (2002) went on to be an All-Star in eight of his nine NBA seasons before a slew of ankle and foot injuries forced early retirement. Yao gave new meaning to the phrase gentle giant during his playing days, as the enormous center displayed one of the softest touches that brought an unexpected finesse to the game. For those unfamiliar with NFL icon William Perry, “The Refrigerator” is one of the biggest stars to play the game, figuratively and literally. Lined up at defensive tackle, The Fridge was a huge (zing) part of what made the ‘85 Bears such a nightmare for opposing offenses. Coming in hot at 335 lb, The Fridge was to running backs and quarterbacks what a cement wall is to test cars. 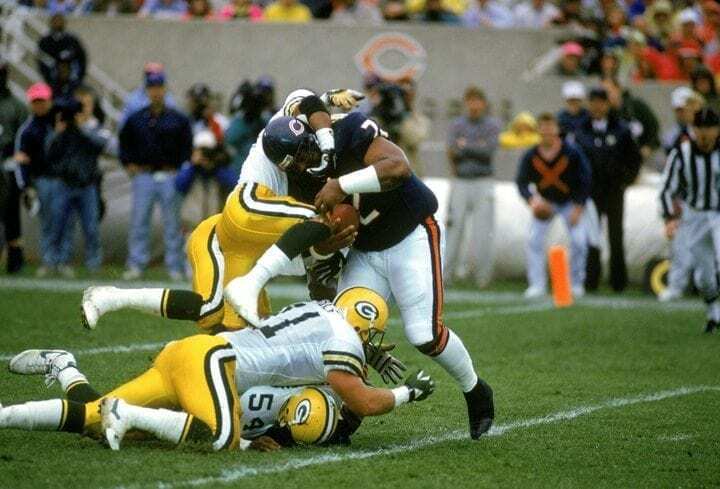 The Fridge played 10 NFL seasons, but his Super Bowl champion rookie season was undeniably the most memorable. To understand just how large The Fridge truly is, consider that the average ring size of a man is 9-10. The Refrigerator’s Super Bowl ring is size 25. 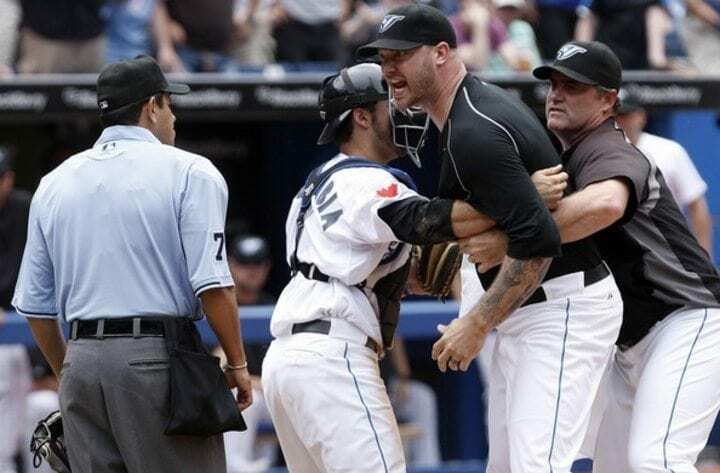 Eric Esch, or “Butterbean” as his fans lovingly call him, is the spitting image of the idiom, “Don’t judge a book by its cover.” Let’s be real, Butterbean looks out of shape, to say the least. Any opponent who has stepped into the ring thinking the same sentiment was in for a very big surprise… not the fun kind. 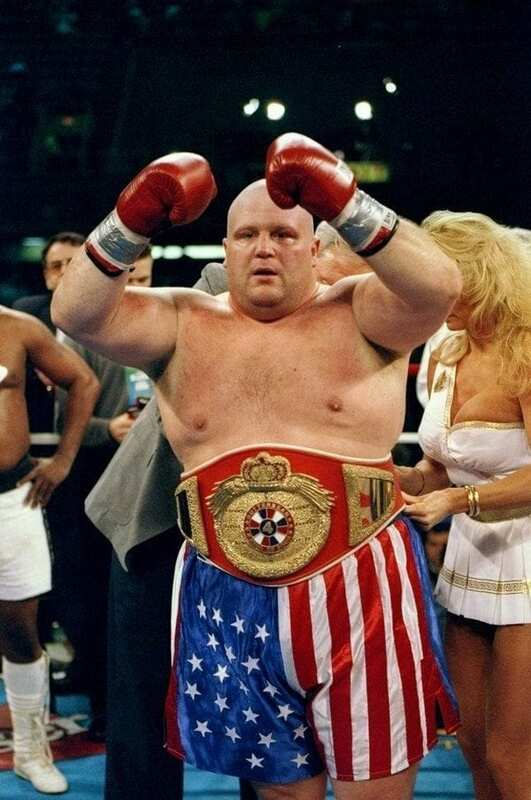 Despite weighing a whopping 425 lb while standing at 5’11” – yeah, let that sink in – Butterbean was a wrecking ball in the boxing ring before retiring with a 77-10-4 record. The super heavyweight fighter also retired with a 17-10 MMA record and 3-4 kickboxing record. At some point, you almost need to be built like Butterbean to take that type of damage. Outside of combat sports, hockey players are often considered the toughest athletes on the planet. They’re tall, built and have a reputation for playing through crazy pain. So, the NHL is made up of some of the most ruthless athletes, yet most STILL looked like children whenever skating with journeyman John Scott. Scott was the quintessential enforcer – a large body out on the ice who can knock around the other team. 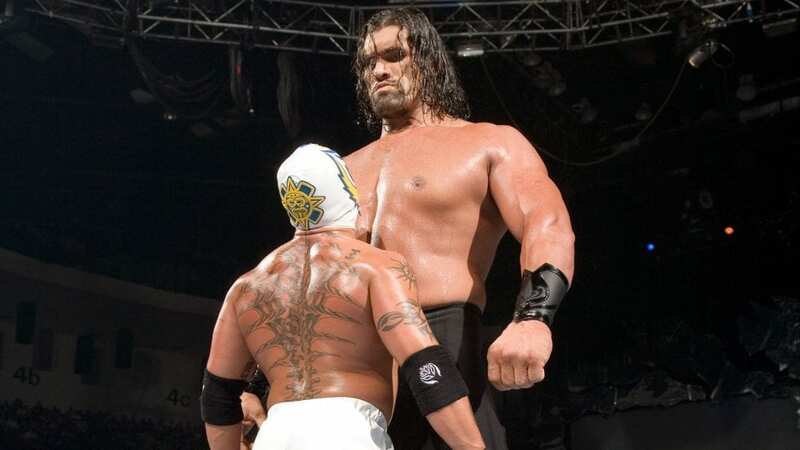 Considering Scott towered over his opponents at 6’8”, seeing him take off the gloves to throw down with is about the most intimidating scenario opponents can be in. Basketball fans who love the finesse and flavor of streetball as much as NBA and NCAA surely got love for Troy “Escalade” Jackson, the biggest baller to rock the AND1 Mixtape Tour. Escalade was, quite literally, built like an SUV, but man were his moves smoother than butter. The 6’10” baller reportedly weighed in at roughly 500 pounds in high school and Wallace Community College in Selma, Ala., before dropping a buck and a quarter to make the roster at the University of Louisville. Don’t mistake Escalade as a Cadillac-sized gimmick. The dude could ball with the best of them. But, tragically, he passed away from heart disease at age 38 in 2011. For whatever reason, when it comes to the various positions in baseball, the majority of pitchers always seem to tower above the rest. Amongst the many tall pitchers stands Jon Rauch whose 6’11” frame makes it seem like his head should have one of those blinking red skyscraper lights when he’s on the mound for a night game. Compare the NBA’s gargantuan Shaquille O’Neal to Rauch. Shaq (who’s two inches taller than Rauch) had a free throw shot that looked like he picked up a ball for the first time every time. Rauch, the tallest MLB player ever, had a four-seam fastball, slider, curveball, changeup and cutter in his arsenal. 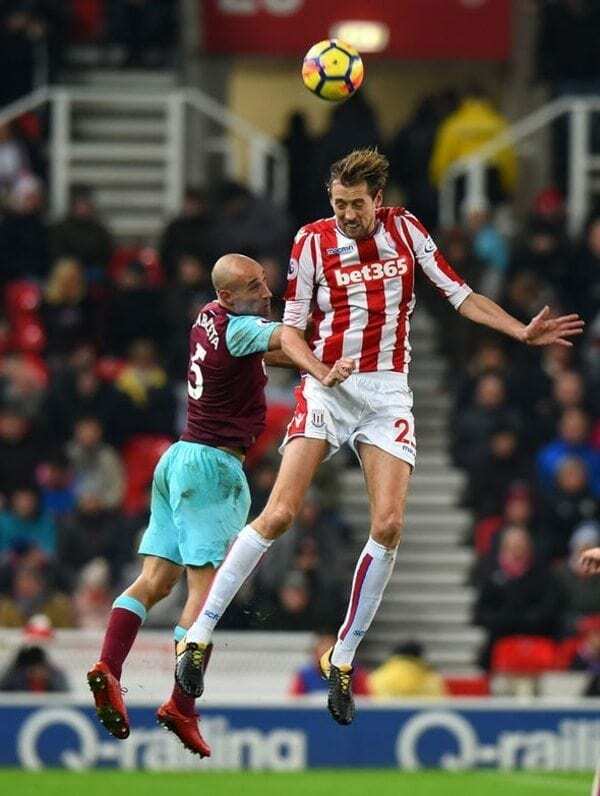 It isn’t that English footballer Peter Crouch is the tallest player to have ever stepped onto the pitch, rather it’s his elite level of play despite standing at 6 feet, 7 inches that’s so remarkable. Crouch has been a top talent in England’s most talented soccer league, the Premier League since 1998. The Englishman has quite the advantage at striker, towering over the rest to create open opportunities. Not only has Crouch played for notable teams like Tottenham, Aston Villa, Liverpool, and Stoke City, the lofty forward also played two World Cups (2006, 2010) for England, compiling 42 caps with the English National Team. Even those who had a complete disinterest in anything and everything basketball could not help but gawk at this NBA big. At 7’7”, Bol may as well have been walking out of a Kaiju movie each time he stepped onto the court, because those legs can clear buildings. 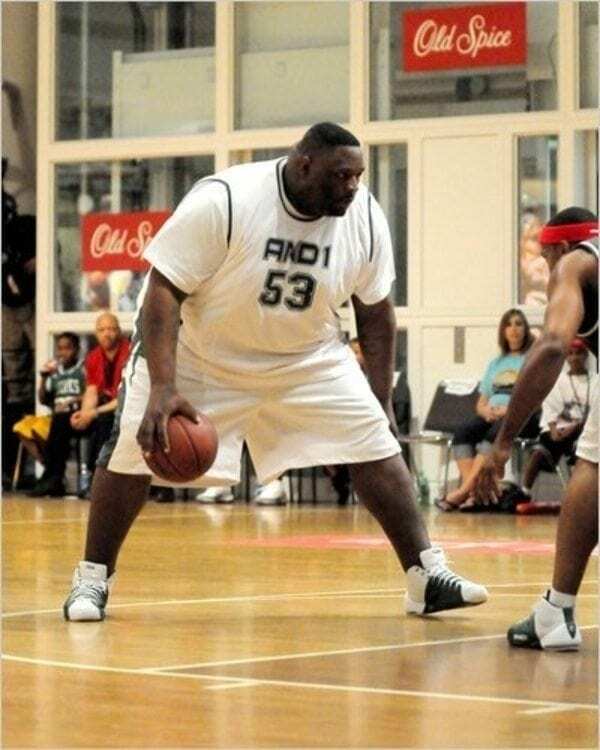 Bol didn’t exactly have a diverse skill set, but his role on the court was solely as a shot-blocking specialist. In fact, Bol accrued more blocked shots (2,086) over his career than he scored points (1,599). Bol was also well known for his political activism after his basketball career ended. 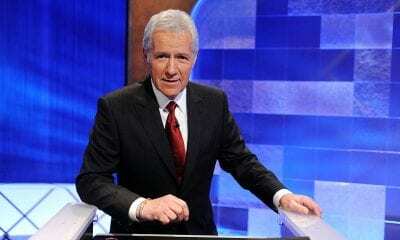 He died of kidney failure in 2010 at age 47. 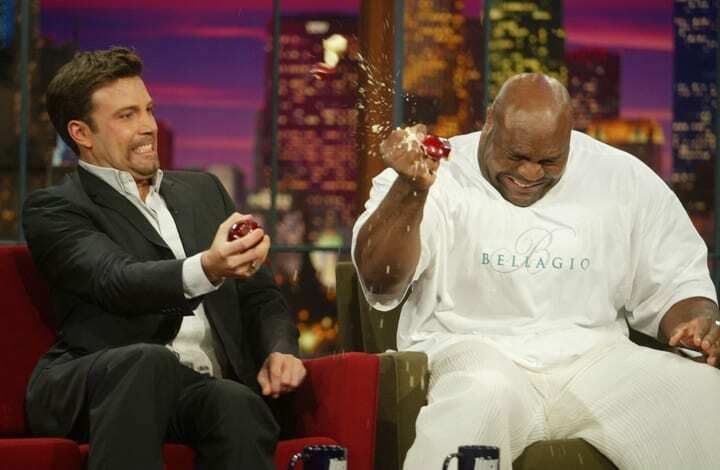 Bob Sapp is like a real-life version of the action movie villain’s monster henchman. At 6’5” and 350 lb, this football player turned mixed martial artist is one seriously intimidating dude. Fortunately for many of Sapp’s opponents, his fighting skills translate to that of a henchman as well. When Sapp’s NFL career didn’t pan out after being drafted in the third round of the 1997 NFL Draft, he turned to kickboxing and Mixed Martial Arts. Sapp mostly fought in Japanese circuits like Pride, Rizin and K-1, though his kickboxing and MMA records sport far more Ls than Ws. At least he was a great professional wrestler. There are tall tennis players, and then there is the Leaning Tower of Ivo Karlovic. At 6’11”, a Karlovic serve is enough to strike fear in the heart of the toughest opponent and lift him as high as No. 14 in ATP world rankings. He holds the record for most career aces. Karlovic holds the second highest recorded serve of all time (as officially recognized by the ATP) at 156 miles per hour. Though it isn’t quite as highly touted an honor as the first serve, Karlovic is also the record holder for the fastest second serve ever at 144 mph. Margo Dydek is huge in every sense of the word. 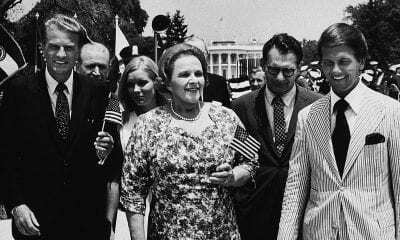 The Polish native was notably the tallest professional female basketball player in the world at 7’2”, but she was so much more than simply tall. She was a force of nature. Selected No. 1 overall by the Utah Starzz in the 1998 WNBA draft, Dydek went on to be a 2-time All-Star and 8-time leader in blocked shots. Even after retiring in 2008, Dydek still holds the WNBA blocks record with 877. Back in Europe, she led Poland to the 1999 European championship and earned the Polish Gold Cross of Merit. 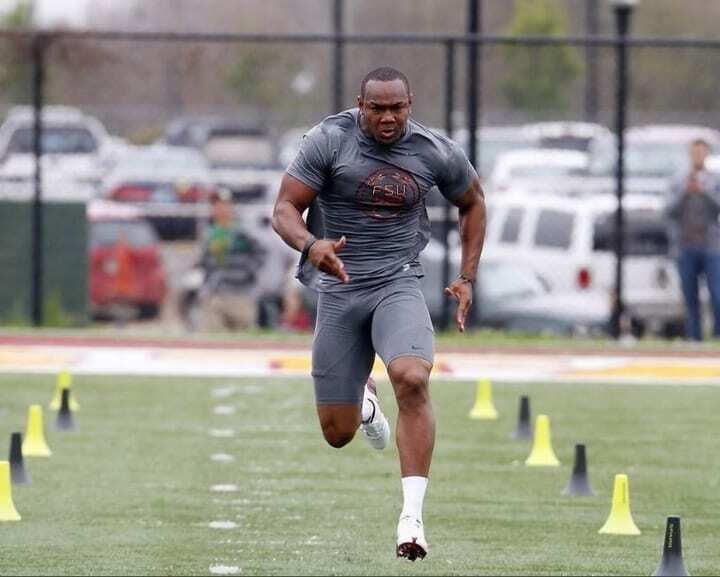 San Francisco 49ers linebacker Dekoda Watson is a guy who finds himself on our list, but the reality is, this image of a muscle-bound behemoth working out in training camp is, in a very actual sense, larger than life. Watson really isn’t some chemically-enhanced football monster, cooked up in a lab. No, the only thing authentic about this image of Watson is the shirt on his bulging back. Watson did play at Florida State before being drafted in the seventh round in 2010 by the Tampa Bay Buccaneers. But this image of Watson is nothing more than someone’s very imaginative Photoshop creation. The high jump is one of the most intricate of the Olympic track events. Arms, torso, legs, everything must be in perfect synch on the jump in order to clear the bar successfully. And the more arms and legs you have, the harder it can be to make sure nothing knocks the bar loose. Hence the challenge for Croatia’s Blanka Vlasic, who checks in at a statuesque 6-foot-3. But Vlasic never let her long arms and legs get in the way of world-class athleticism. Vlasic is one of the most accomplished high jumpers on the planet, having medaled at two separate Olympic Games (Silver, 2008, Bronze 2016). She also has a drawer full of golds from the World Championships and World Indoor Championships. Wrestling fans know Dalip Singh Rana as The Great Khali. The Great Khali is a marvel, indeed. With his head in the clouds at 7’1” and a built frame make this titan far more than a man on stilts. He was named the WWE World Heavyweight champion in 2007. After years of wrestling in numerous circuits, The Great Khali became the first Indian wrestler to sign with the WWE (2006). His popularity has also crossed into the film side of the entertainment world and has starred in both film and television roles, most notably The Longest Yard with Adam Sandler. 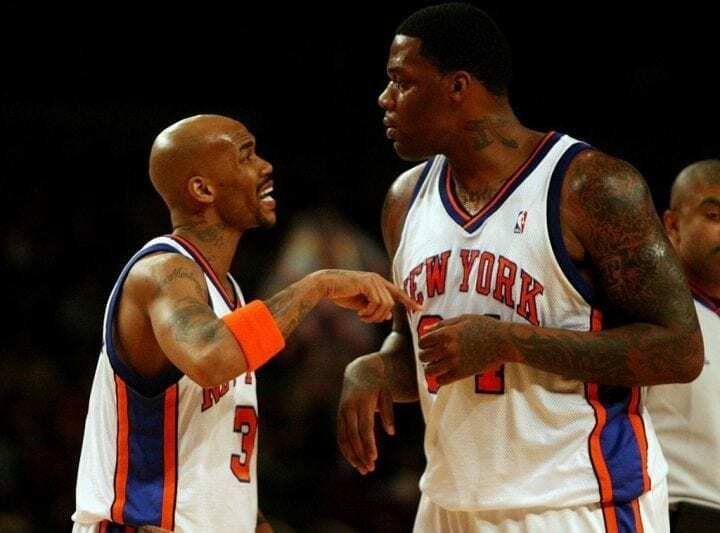 When Eddy Curry was selected with the fourth overall pick in the 2001 NBA draft, he just kept growing and growing. Unfortunately, the 7’0” center happened to be growing outward, not upward. Curry would play for four different teams during an 11-year NBA career. He was listed at 285 lb, which is likely true … for the very start of his career. It was when Curry moved from the Chicago Bulls to New York Knicks when the problems began to arise (likely linked to a congenital heart condition. Even as his health seemed to worsen, Curry’s weight gain still couldn’t stop him from being a scoring machine. Paul “Big Show” Wight’s nickname is about as slap-you-upside-the-head, in-your-face accurate of a description as an athlete can get. Big Show is and does just that. A seven-time World Champion, the 7’0”, 383 lb professional wrestler has been wrestling since 1995 and a staple of the WWE since 1999. His overwhelming popularity in the ring earned has earned him a long list of acting roles and special appearances in film and on television like the cult classics Jingle All the Way and The Waterboy. He also was a contestant on Are You Smarter Than A 5th Grader and won $15,000 for his charity, United Service Organizations. 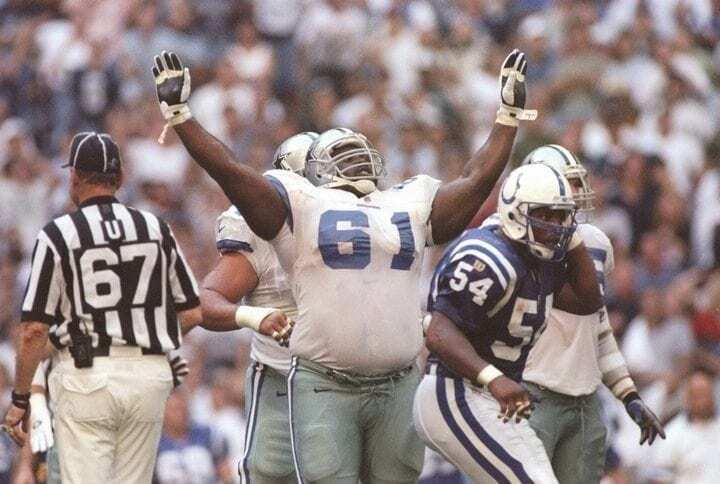 Nate Newton wasn’t quite the biggest man on the football field, but the longtime Dallas Cowboys offensive guard was a beast on the gridiron. Newton used every bit of his 6’3”, 335 lb frame to bully defenders and keep his quarterback safe. He was a primary reason why Emmitt Smith was able to become the NFL’s all-time leader in rushing yards. No one appreciates how much of an unmovable mass Newton was quite like legendary quarterback Troy Aikman, whom Newton flawlessly protected, as Them Boys won three Super Bowls. From going undrafted out of college to earning six Pro Bowl selections and winning three rings, Newton’s career was as big as him. How sumo wrestler and mixed martial artist Emmanuel Yarbrough is only one person, not four, is a question as shrouded in mystery as the Big Bang. Yarbrough stands tall at 6’8” and, according to Guinness World Records, has weighed as much as 882 lb! If that Guinness Record of 882 lb sounds like a staggeringly high number, it’s because the record is inclusive to all athletes. From an All-American collegiate wrestler to World Amateur Sumo Champion to a competitor in one of the earliest UFC tournaments, Yarbrough truly blazed an athletic career path unlike any other. He died at age 51 in 2015. 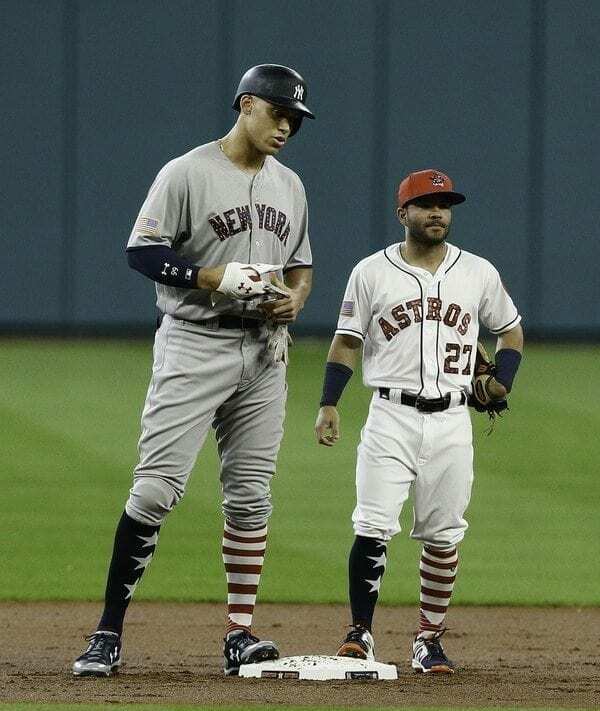 Golf is probably one of the last sports in which height gives competitors some sort of advantage. In fact, the wear and tear larger bodies endure likely gives shorter athletes an edge in terms of durability. That didn’t stop 6’7” Phil Blackmar enjoying a 15-year journey on the PGA Tour. 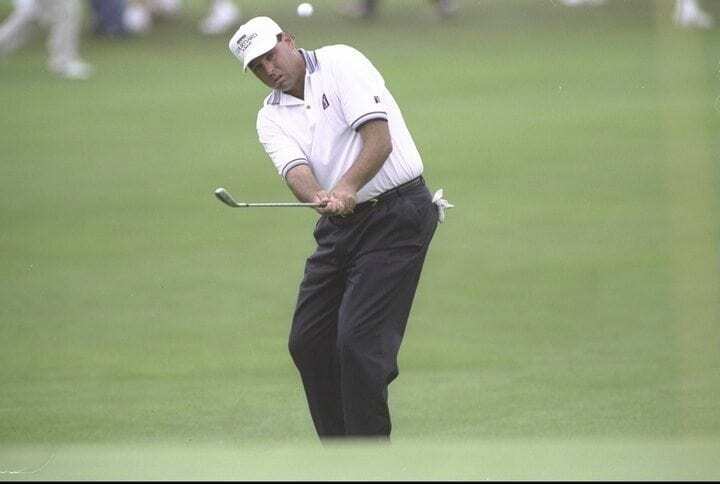 Although it is believed that he has been surpassed by Craig Smith, who is unofficially listed at 6’8”, Blackmar can enjoy his time playing the Champions Tour, knowing his level with five notable Tour wins. He had three wins on the PGA Tour: The 1985 Greater Hartford Open, the 1988 Provident Open, and the 1997 Shell Houston Classic. 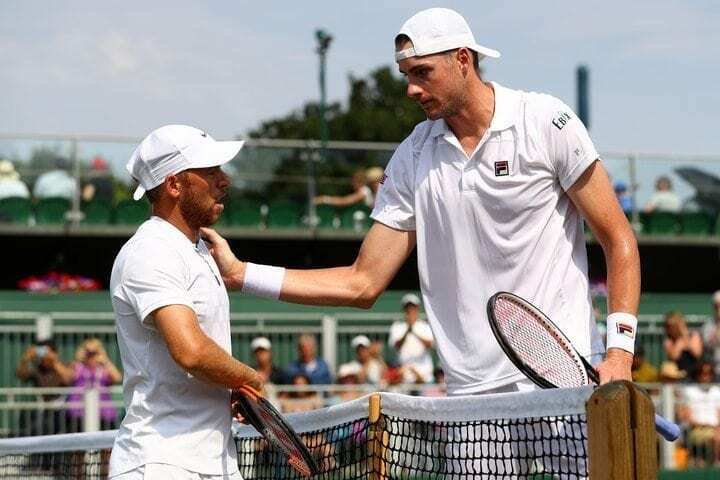 It’s hard to argue that John Isner doesn’t use height to his advantage on the tennis court, because this 6’10” has had a fantastic career. Isner turned pro in 2007 and, since 2010, has won at least one title every year aside from 2016. 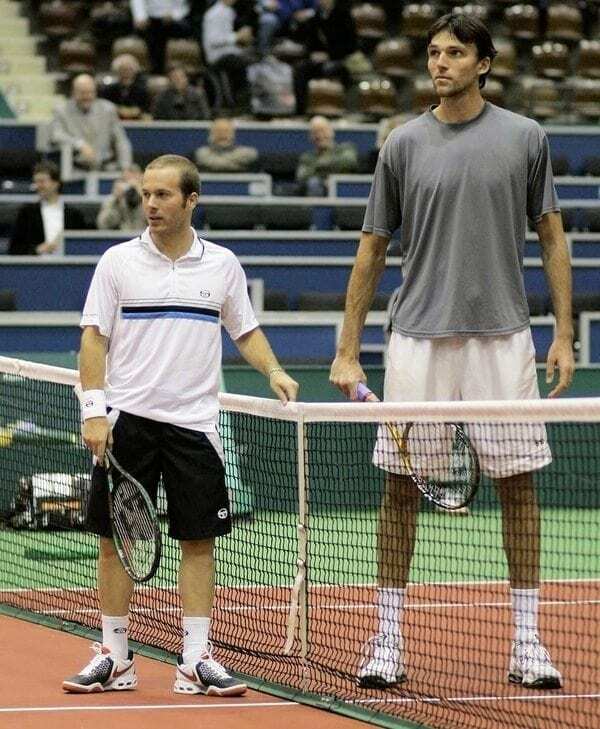 The tennis tall man is known for his devastating serves and holds the fastest serve ever recorded by the Association of Tennis Professionals (ATP) at 157.2 mph. With a long list of wins against top 10 opponents, his top ranking of No. 9 is certainly well-deserved. Amazingly, he’s played in the two longest matches in history, both at Wimbledon, in 2010 and 2018. Even though he isn’t the tallest, there’s no doubt that Shawn Bradley’s height, 7’6”, qualifies him as a very big dude, even by NBA standards. Part of the nostalgia of reminiscing Bradley’s iconic role as an NBA center through the ‘90s and ‘00s is that there’s nothing players loved more than to put him on a poster. 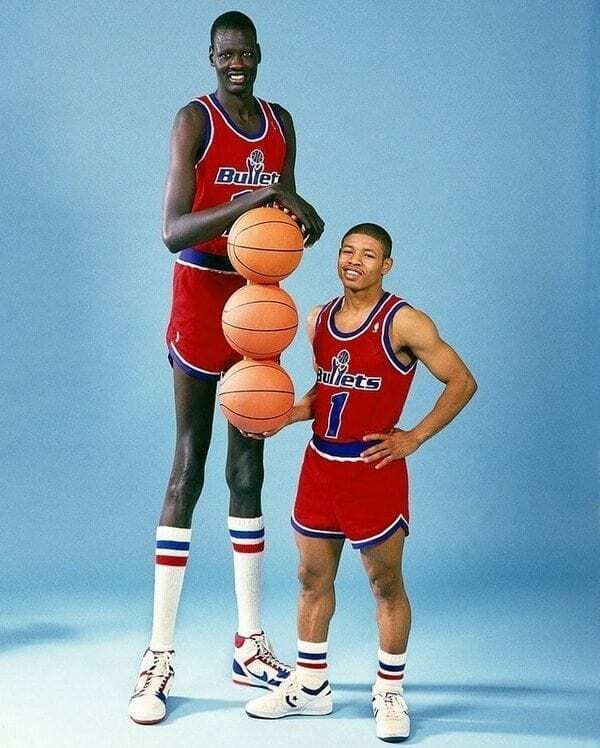 To be fair, Bradley was a fantastic shot blocker and ranks 14th all time (just above Manute Bol). That only made the target on his back even bigger. So many people tried putting him on the wrong end of a poster that there are even “highlight” reels of Bradley getting dunked on. Dutch pitcher Loek Van Mil never quite made it all the way to the Major Leagues, fluctuating between Double-A and Triple-A in his time playing in the United States, but watching a 7’1” pitcher put in work at any professional level is a thing of beauty. Even his full name is gigantic: Ludovicus Jacobus Maria Van Mil. Yeah, go ahead and say that bad boy 10 times fast. Aside from bouncing around the minors in the U.S., the monster on the mound has spent time pitching in various leagues in Japan, the Netherlands and Australia. He appeared in the 2007 World Baseball Classic and would have played in the 2008 Olympics, if not for an injury. All signs seem to point to Scottish footballer Paul Millar as the tallest professional soccer player of all time. Let’s be clear, there is some uncertainty around this, as it is only hearsay that Millar is a hair taller than Belgian goalkeeper Kristof Van Hout. Standing at 6’10” Millar even has an advantage on getting a header over the likes of Peter Crouch. A devastating ACL injury in 2014 likely led to a premature retirement in 2016. Still, Millar will always be remembered for his time on the pitch as the only player in the history Elgin City FC to score in the League Two playoffs. 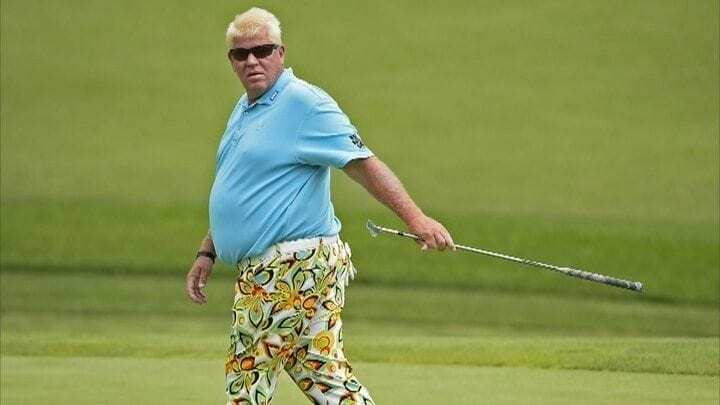 Let’s be honest, PGA golfer John Daly has a larger-than-life personality that is worthy of topping this list all alone. Daly, who is 5’11”, reportedly maxed out at 285 lb before his game began to deteriorate, undergoing lap-band surgery in 2008. Daly just doesn’t care. Plain and simple. 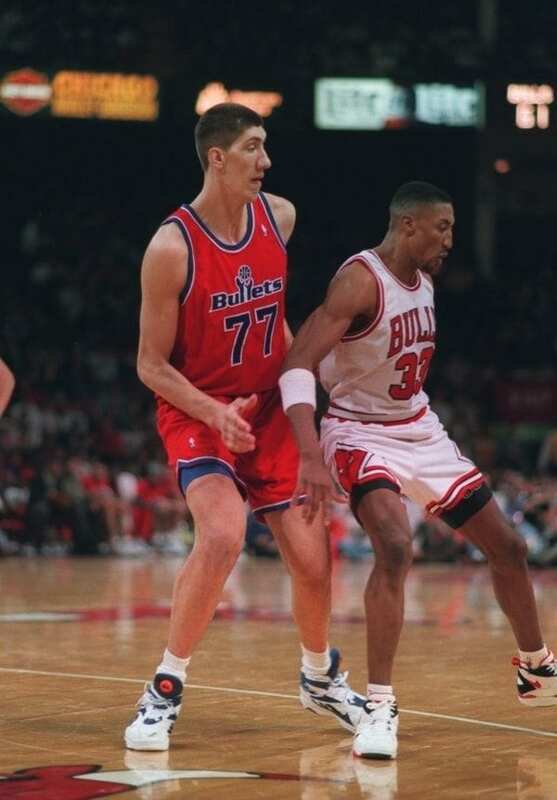 Tied with Manute Bol as the tallest player in NBA history, 7’7” Gheorghe Muresan is a certified giant. Injuries cut the Romanian center’s NBA career short, but not before leading the league in field goal percentage twice (1996, 1997) and earning Most Improved Player (1996). Muresan’s enormous size earned him some added celebrity in the acting world. His larger than life stature landed him roles in classics like My Giant starring Billy Crystal and the music video for Eminem’s hit “My Name Is” amongst other appearances. He also had a classic bit in a “This is SportsCenter” ad on ESPN involving a pinata. 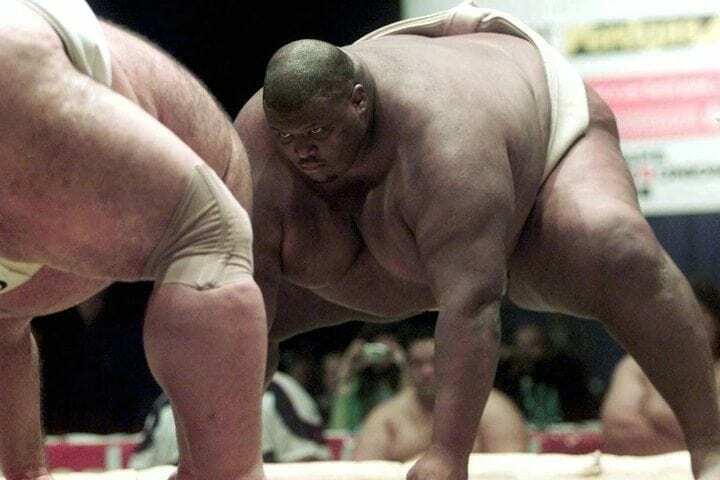 Men and women alike, good luck stepping into the dohyo with this sumo wrestler. This 6’0” giant tips the scale at a stunning 448 lb. That was enough to claim the throne as the Guinness World Records’ heaviest sportswoman in 2013. What’s most remarkable is how the British wrestler found sumo. In 2006, Alexander found her way onto the British Sumo team by competing on Britain’s Channel 4 show, Strictly Lady Sumo. Oh yeah, she was also 41 years old at the time. She went on to represent Great Britain in the World Sumo Championships that year in Japan, one of 25 competitions in 2006. All rise, the Honorable Aaron Judge has entered the stadium. The New York Yankees scored big time on this big fella. Judge looks more like an adult who was somehow slipped under the radar and snuck into a Little League team. While this 6’7” slugger offers a ginormous strike zone, pitchers usually keep busy watching Judge crank their ball into the upper decks. In 2017, Judge broke Mark McGwire’s rookie home run record with 52 homers, earned Rookie of the Year, won the Home Run Derby and made the All-Star game. One can only imagine what those numbers will look like when he retires from the game.